This past February, I had the opportunity to participate in a Grafting Exchange organized by ECHO Latin America/Caribbean in partnership with Frutas del Mundo Farm in Izabal, Guatemala, where ECHO Staff and Grafters from several farms taught and learned from each other grafting techniques for tropical fruit trees. I am currently the Tropical Mountains Intern at ECHO Florida, and I had the privilege of spending several weeks as a volunteer at Frutas del Mundo before the event. 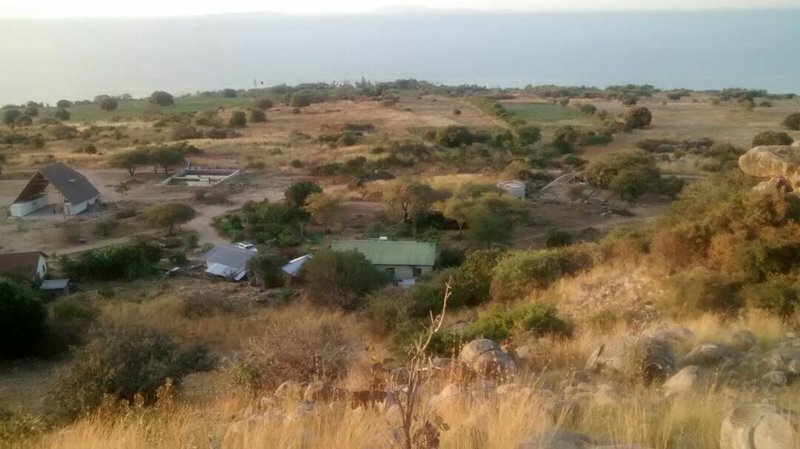 This article captures some of my reflections in comparing my experiences in Guatemala with my upbringing in Tanzania. We are grateful with Dwight Carter from Frutas del Mundo for making these opportunities possible. The excessive rains of Izabal, Guatemala, are a stark contrast to the semi-arid climate I am accustomed to in Kitongo, Tanzania. 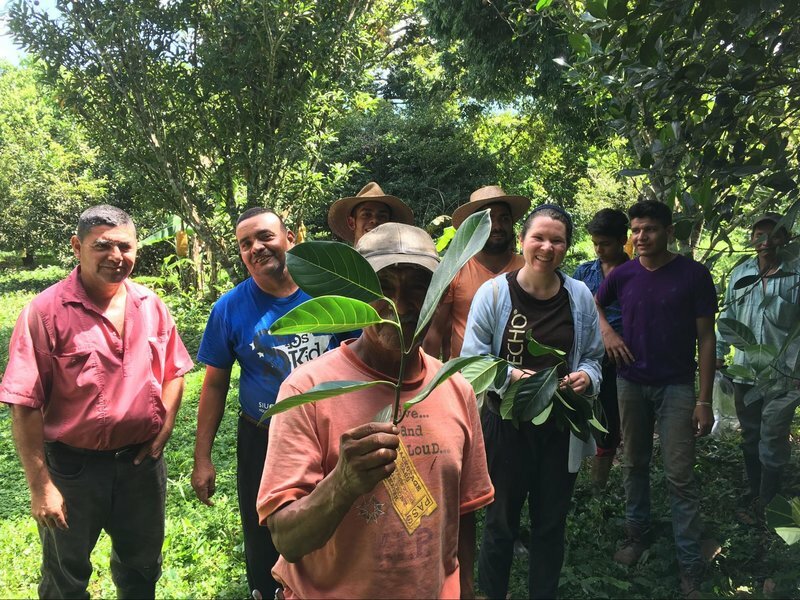 At Frutas Del Mundo Farm in Izabal, I spent many hours digging in the rain, cleaning drainage canals to ensure the water flowed to the river. I observed the importance of planting fruit trees where they have good drainage. A benefit to slopes or mountains is drainage. I visited a farm along the shore of the Rio Dulce where I was shown an obvious difference in growth and health of rambutan trees growing on slopes versus on flat land. This will be beneficial knowledge for my time as the Tropical Mountains Intern at ECHO Florida as it is also a very tropical climate. There are beautiful benefits to water coming from the mountains versus from a lake. Despite the fact that I grew up by the second largest lake in the world, water conservation was always on our minds. So much a part of my past agricultural experiences is fixing the water pump, hauling water by hand and building water storage tanks. When the plants are being irrigated by gravity, no source of energy is required! Infrastructure is needed of course, but no petrol pump. I also enjoyed spending time in the Zacapa department of Guatemala because it's climate and plants are very similar to Tanzania. 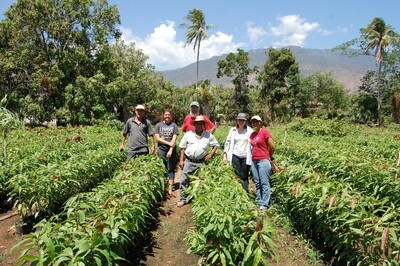 In Teculutan, Zacapa, we visited Saul Larios’ El Palmo Farm, where Don Saul has a tree nursery with mangoes and citrus. His nursery is at the base of a cloud forest, resulting in a constant supply of water from a river supplied by the cloud forest. He irrigates his nursery by allowing water to flow through canals that his plant bags are sitting in on either side. It requires little infrastructure and no energy source. What a blessing to have mountains supplying the water! I want to try growing everything. But something I have been shown these past months is that each climate has its benefits and disadvantages. 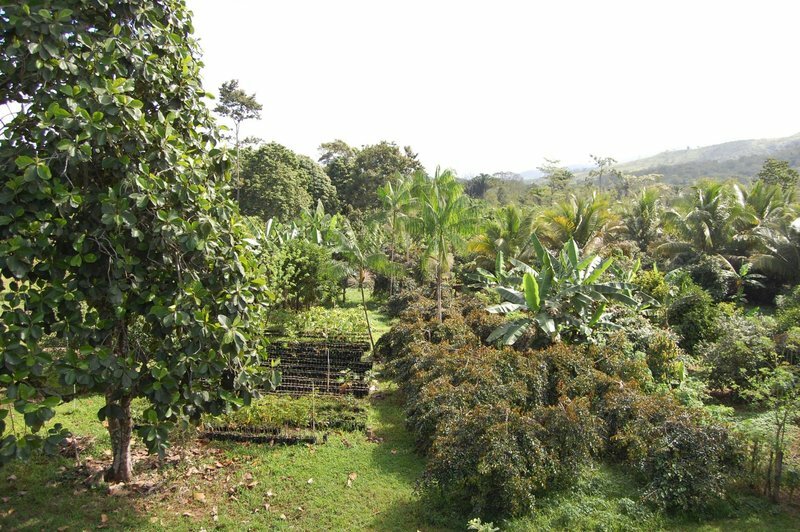 Guavas and mangoes thrive in the dry, while rambutan and mangosteen like the wet, and the vegetables taste so much sweeter when grown at higher elevations. The truth is some things don't grow well, or don’t grow at all, in certain areas, but that's okay because other things do grow well. I was wishing my home in Tanzania had the rainfall Frutas Del Mundo receives, but I realized that there were many things I could grow at home that can't grow in Izabal. I am always looking for the greener grass on the other side of the hill (or the other side of the pond! ), but the dry grass has its benefits too! I will probably be learning this lesson for the rest of my life in more than just the agricultural side of things; and I appreciate how it has been impressed upon me through the examples of the diverse landscapes of Guatemala.